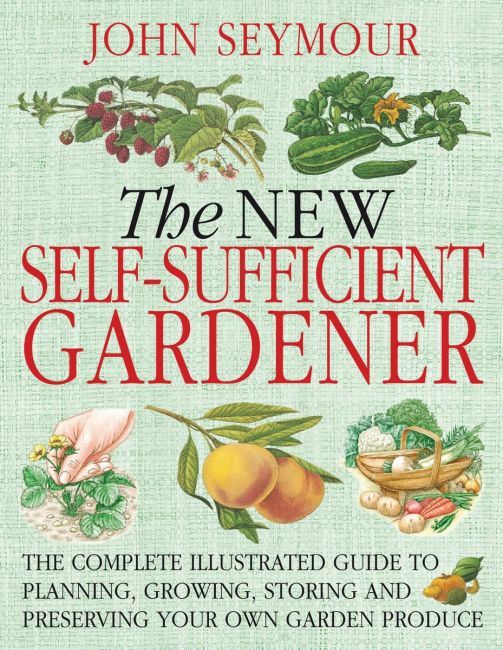 This revised edition of an old favorite, first published in 1978, explains how to cultivate and preserve all types of fruit, herbs, and vegetables, in addition to instructions on keeping bees and raising chickens. John Seymour authored over 40 books, including the DK's best-selling Complete Book of Self-Sufficiency and The Forgotten Arts & Crafts. He died in the fall of 2004 at the age of 90.